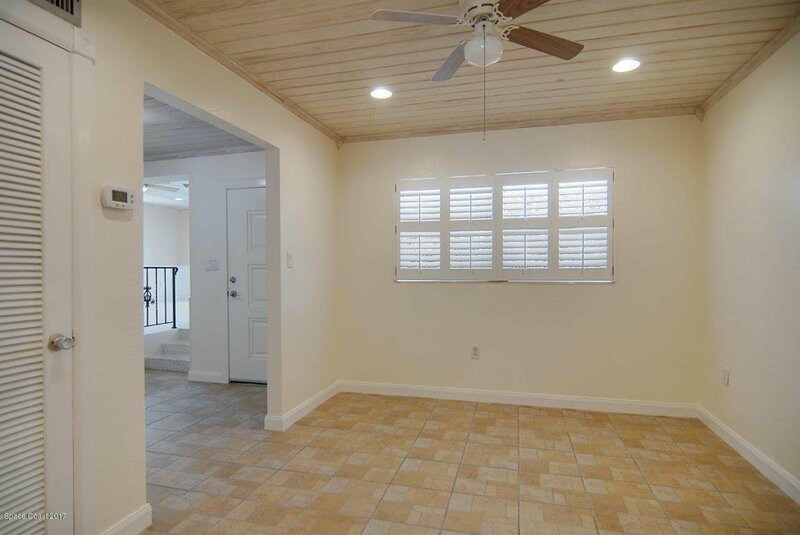 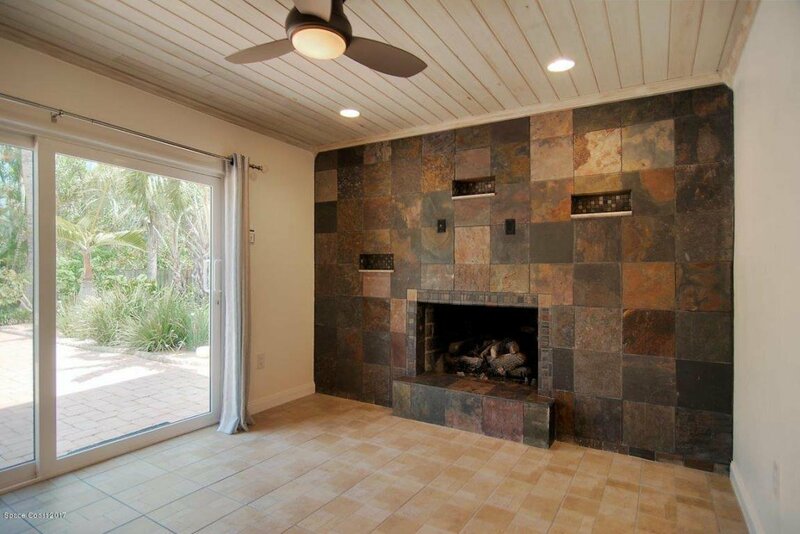 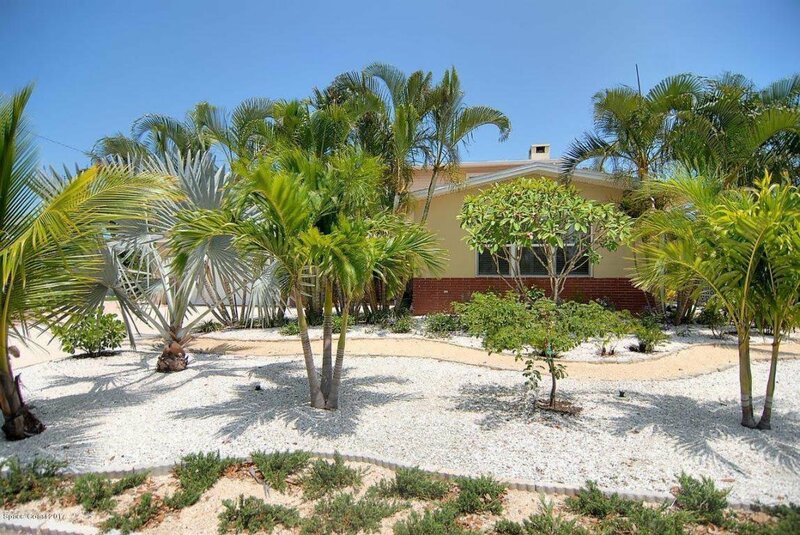 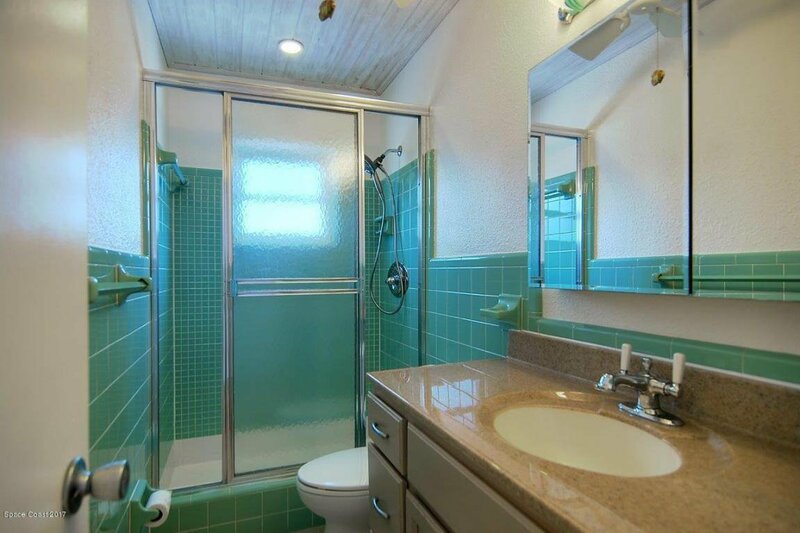 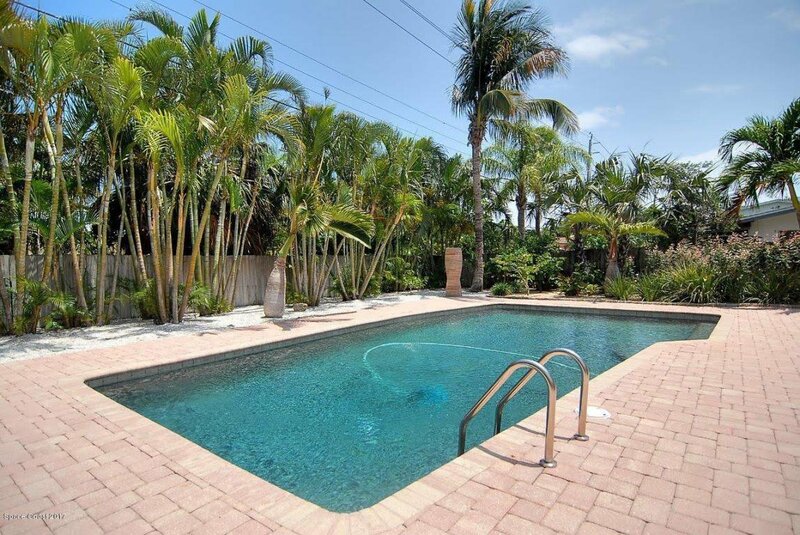 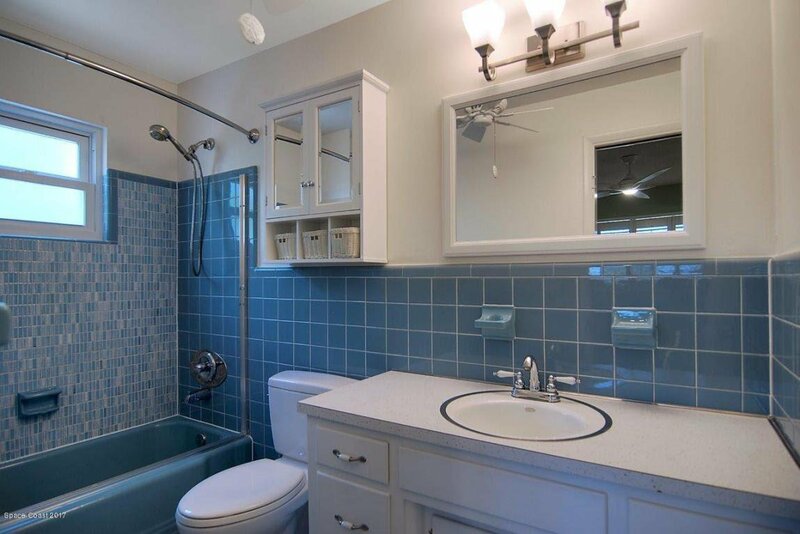 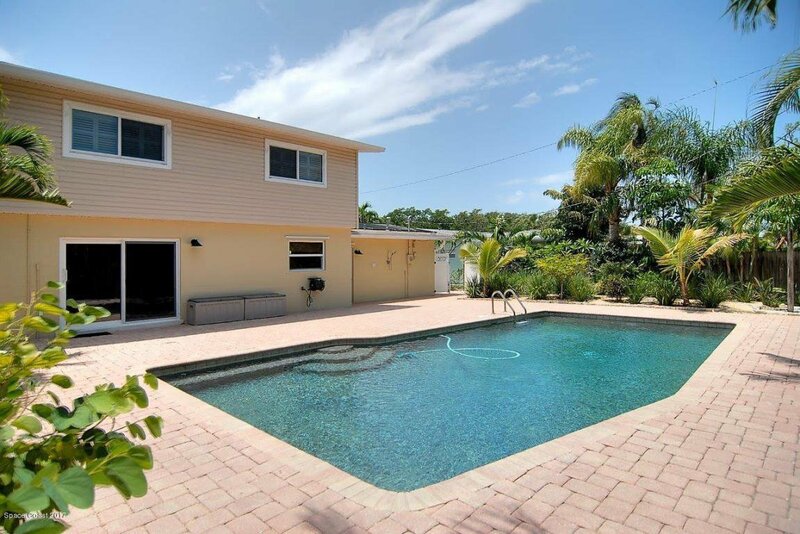 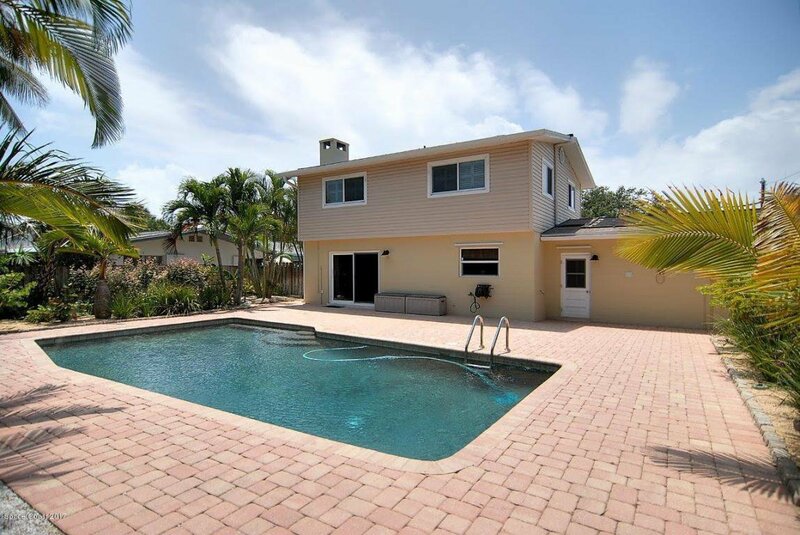 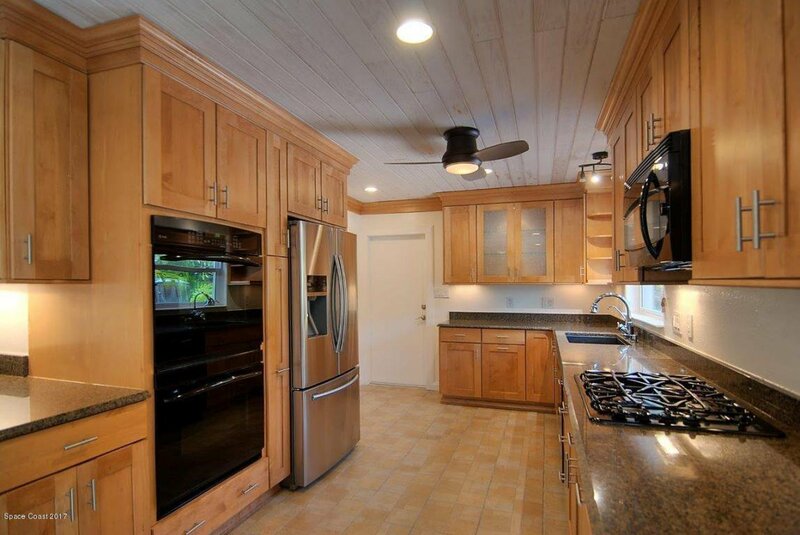 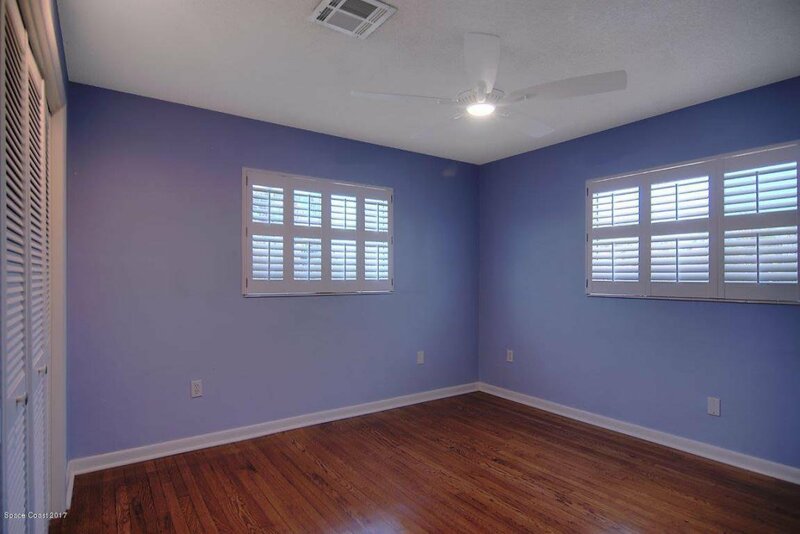 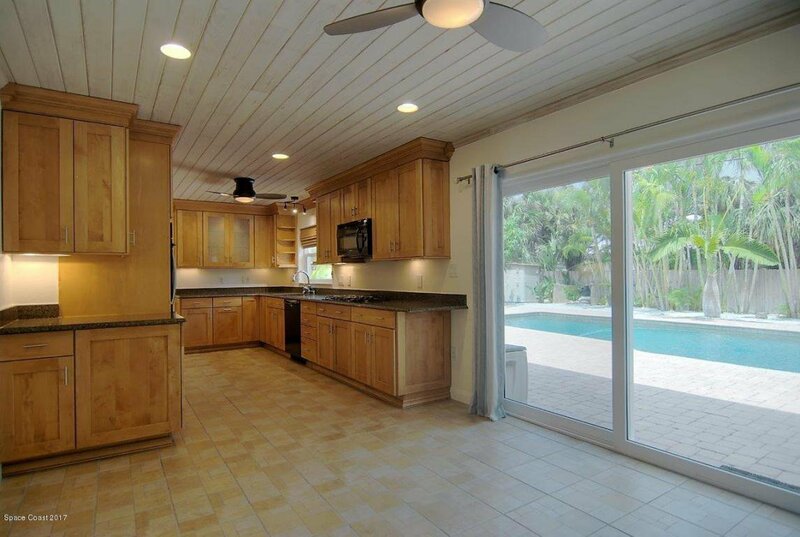 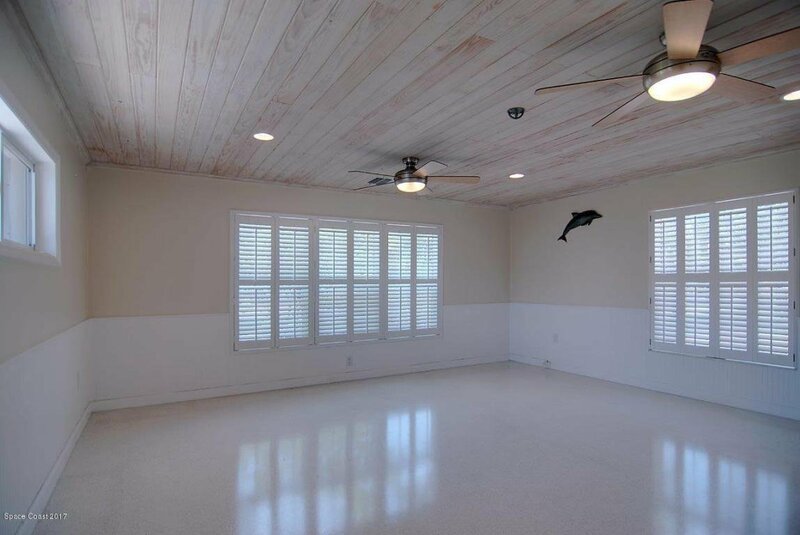 This renovated POOL home features 3BDs and 2BAs. 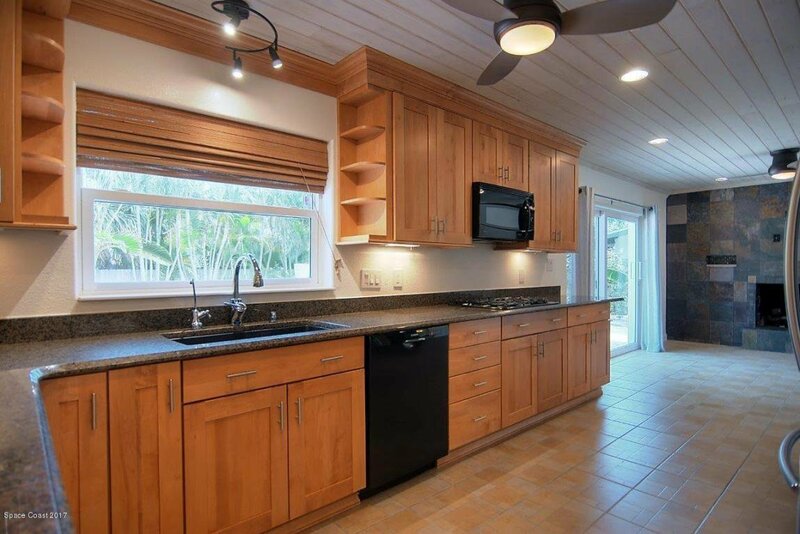 The gourmet kitchen with its double convection ovens, gas cooktop, granite counters, maple cabinets with crown moulding also has an abundance of storage. 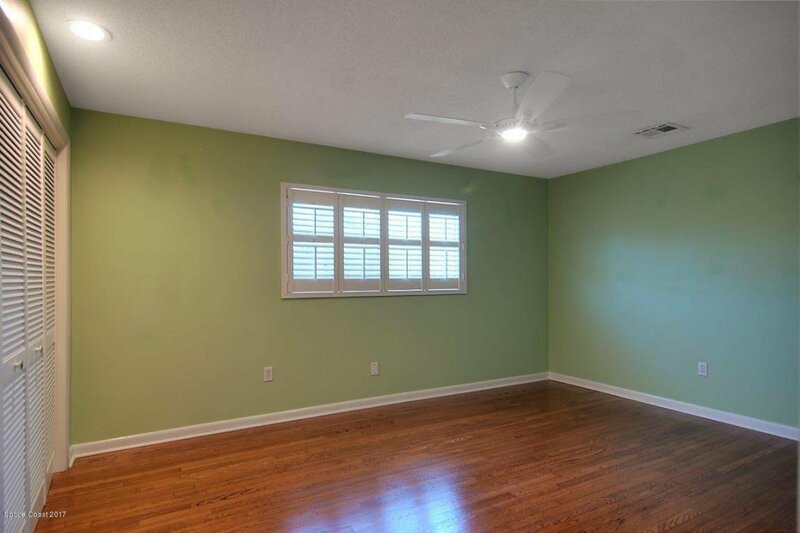 Open to the dining room and the family room with gas fireplace. 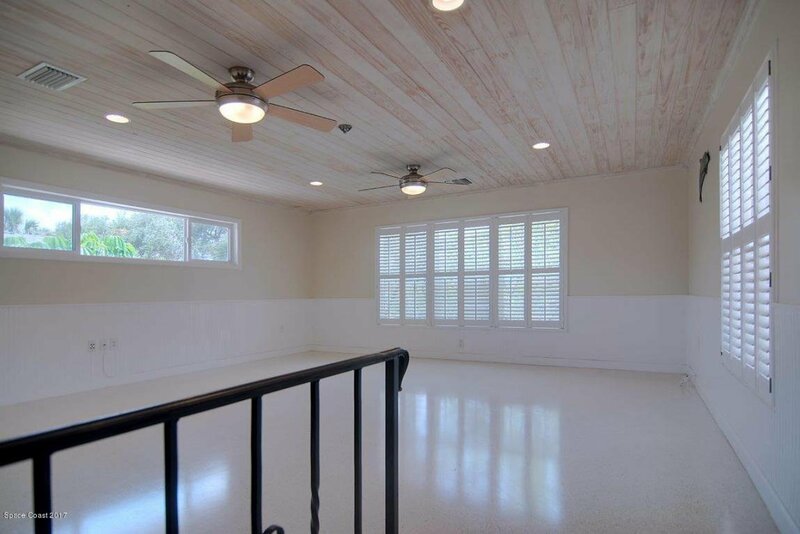 The living room with its restored terrazzo floors is bright and open. 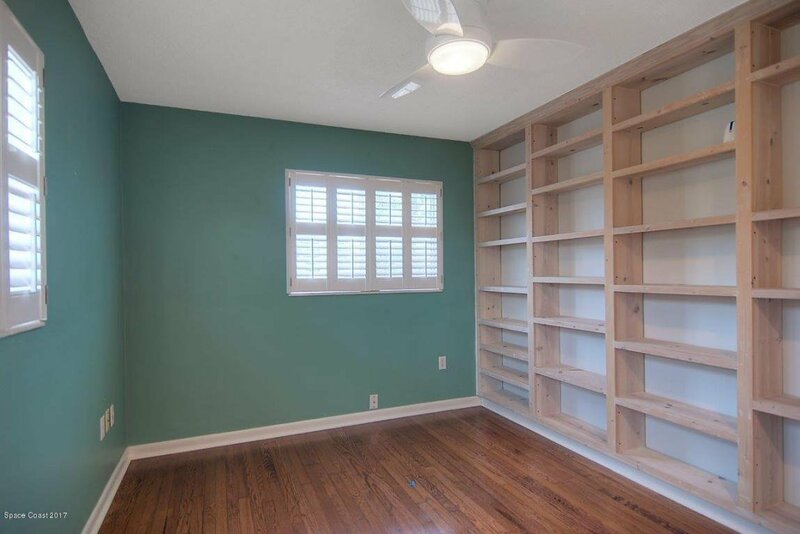 The first floor is complete with tongue and groove pickled wood ceilings and plantation shutters. 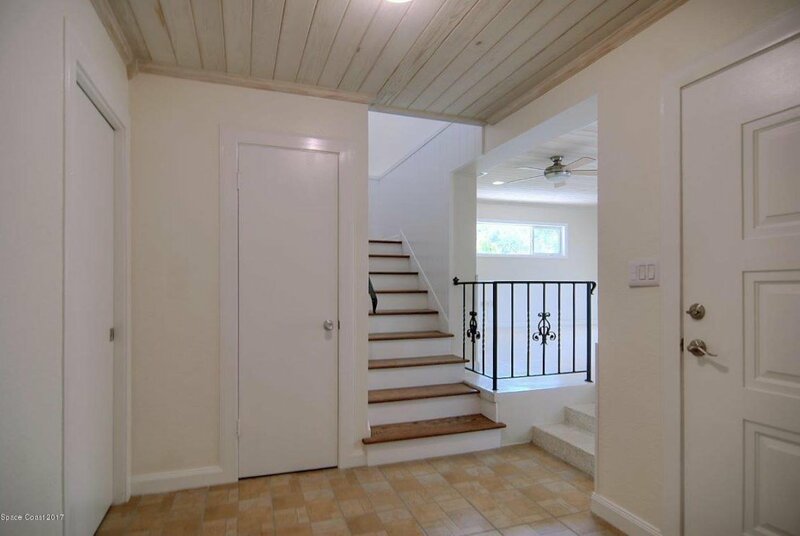 The second floor features restored oak wood floors and updated closets. 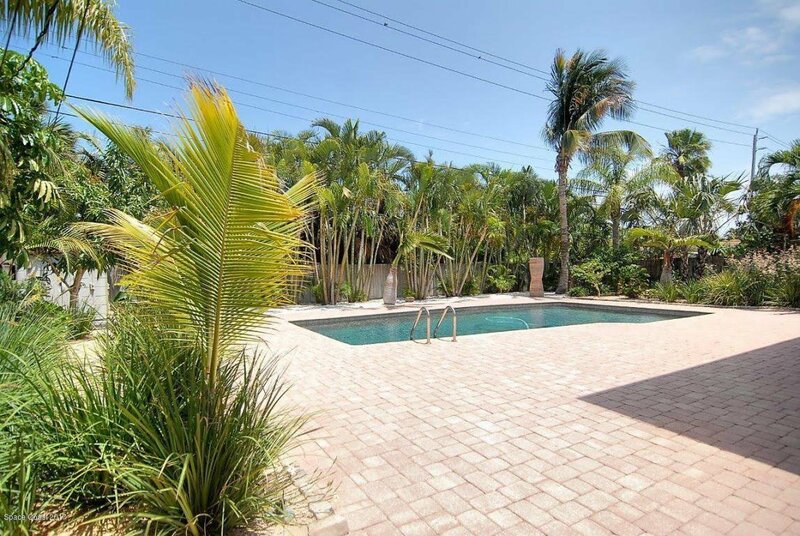 Out pack awaits your entertaining oasis, with its solar heated salt pool with pebble tec surface, over-sized paver decking and tropical landscape surround. 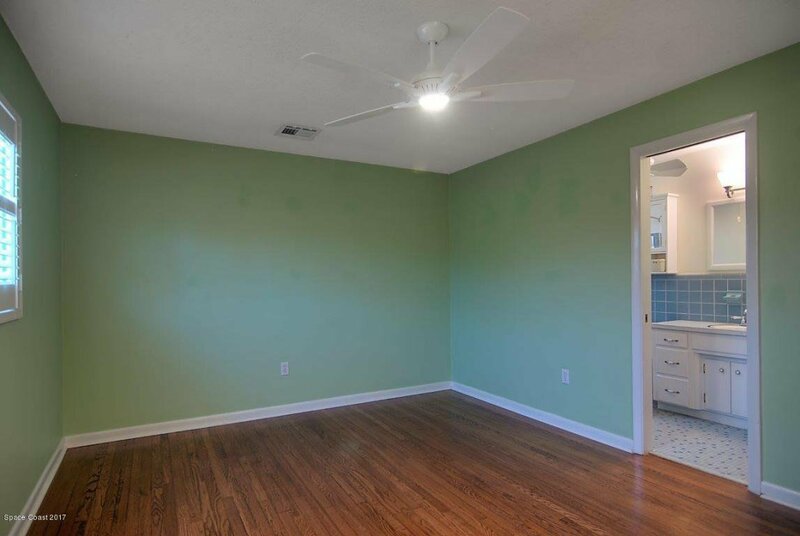 You'll never want to lease. 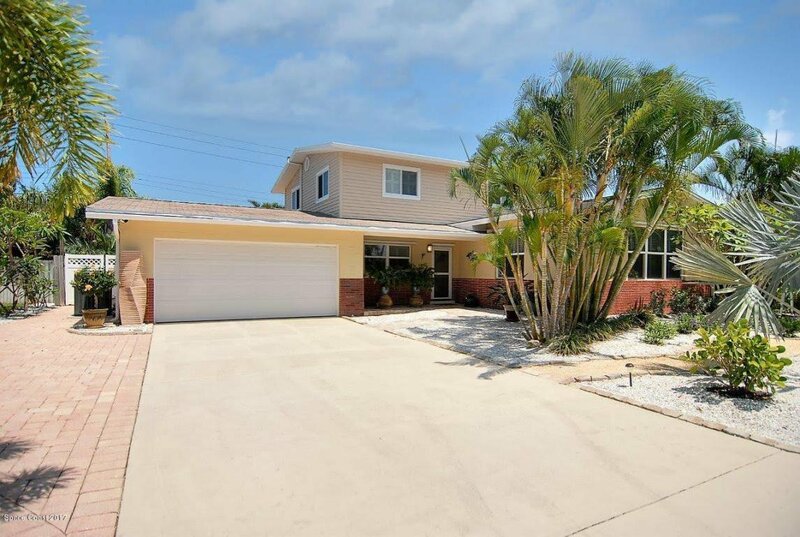 Short walk to the library, school, the ball fields, dog park, tennis and the beach.